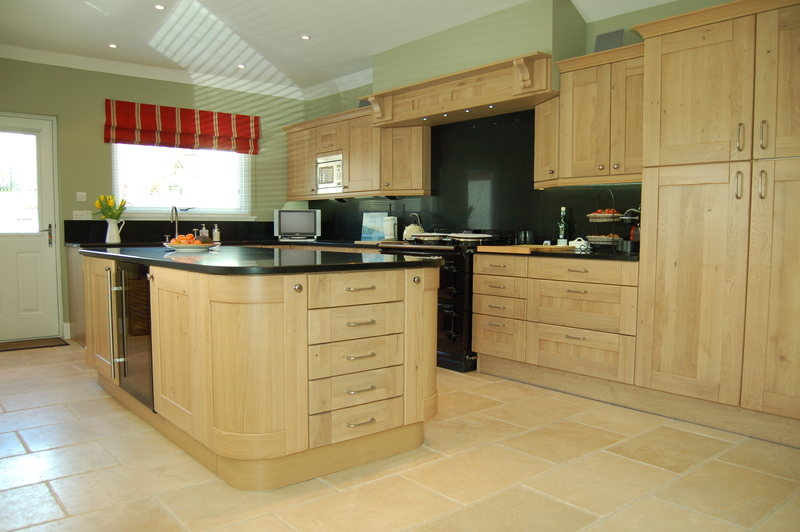 In this section of our website we have a selection of kitchens that we have supplied to both our local customers and those throughout the UK who have taken advantage of our online design and supply service. 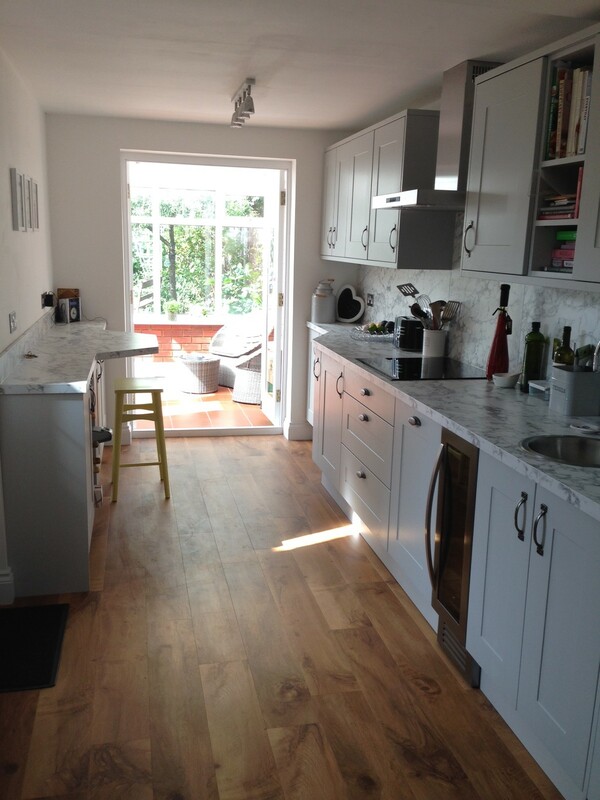 The pictures shown have all been sent to us by the customers themselves and most include a few words highlighting their experience of working with us. 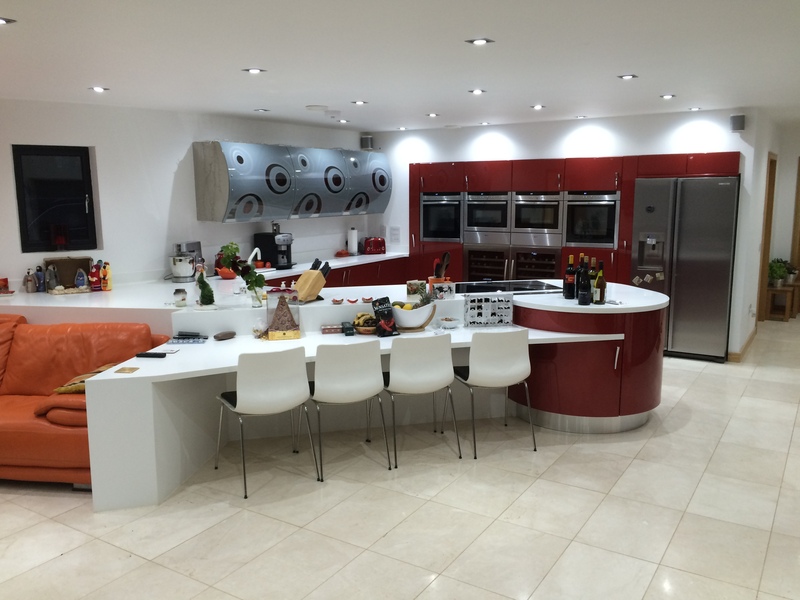 So wherever you are in the UK you can take advantage of the great quality kitchens, worktops, built in kitchen appliances and accessories that we offer at Kitchen Finesse with the added benefit of drawing on our design expertise. 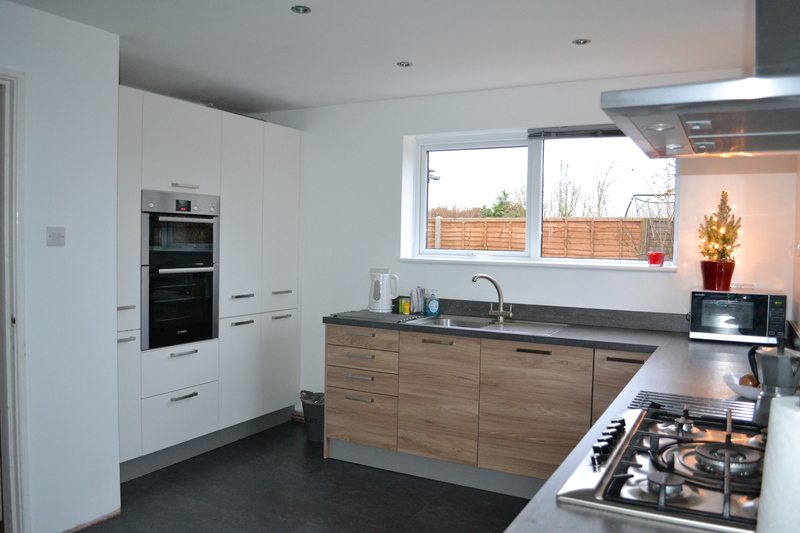 If you would like to take advantage of our no obligation Free Fitted Kitchen Design Service, all you need to do is complete the online design form and attach a floor plan. Our design team will then contact you to talk through your kitchen project before emailing you images, a floor plan and itemised quote. Alternatively you can email us or call us to discuss your requirements.